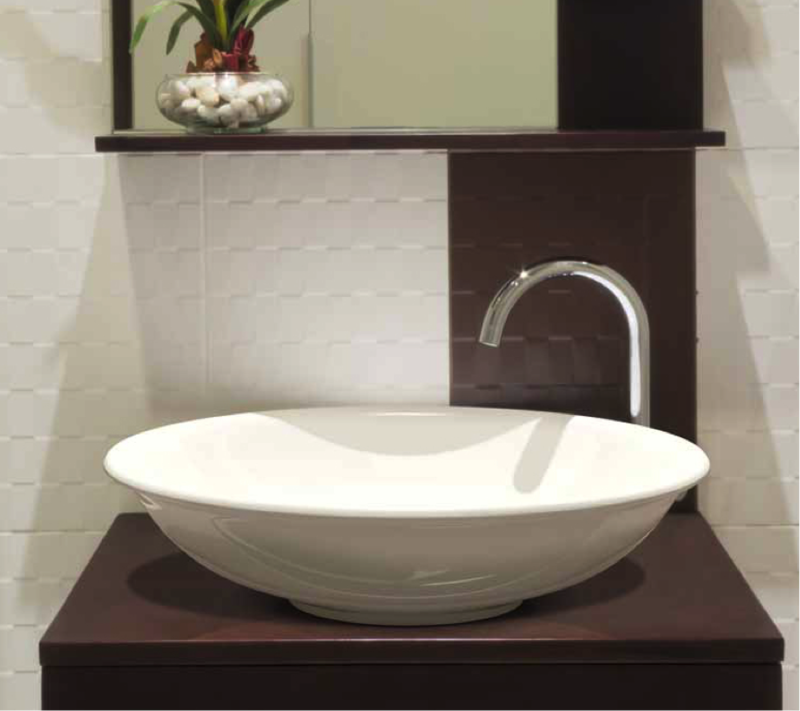 The Loch basin is an oval basin manufactured in Solid Surface and also comes in Solid Bronze. The basin has soft, feminine lines, and is available in gloss and matt finishes. The design of the basin will ensure that your new bathroom has a classical feel to it; the Loch basin is timeless, and will stay in fashion for years to come. According to Wikipedia, the meaning of Loch, is the Irish and Scottish Gaelic word for a lake and a sea inlet.